Regular meetings are held at noon at "Seasons in the Park" located in QE Park, unless otherwise listed. Place: Seasons in the Park, QE park, Cambie and 33rd. Please email President Ellen Hsu to confirm your attendance. 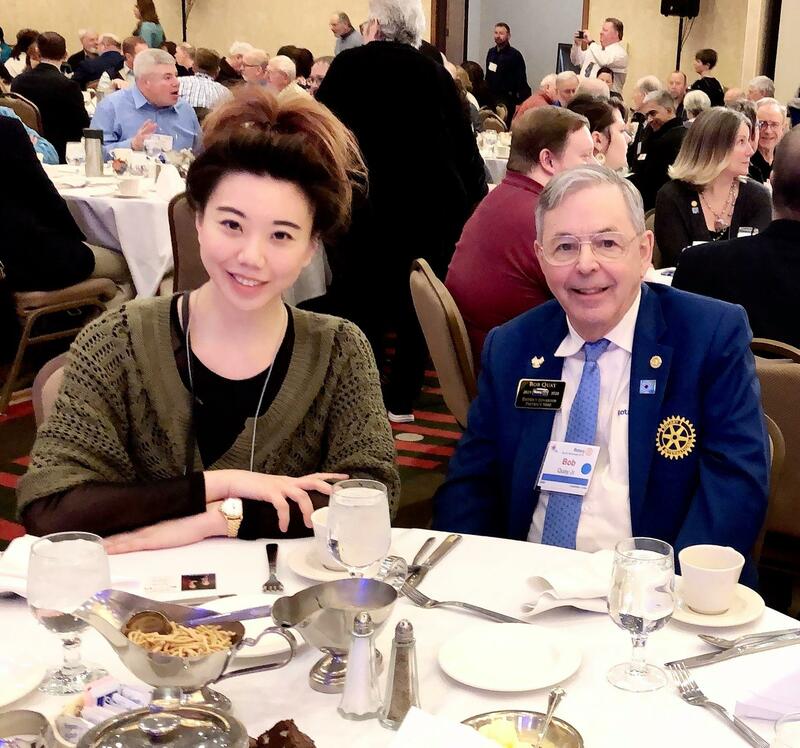 The Fraserview Rotary club is located in the heart of the lower mainland and services the area of Fraserview and surrounding areas. Our club consists of local community leaders from around greater Vancouver including a reach into Downtown Vancouver, leaders who take an active role in their communities, all while greatly enriching their personal and professional lives. Fraserview is a smaller club that allows our leaders to grow and contribute in ways they might not in a larger club. Join us for a meeting! Check the column on the right for meetings dates and times, and upcoming events.Members of our Rotary Club connect at weekly meetings and learn from business experts, political and civic leaders, and entrepreneurs, who help us stay informed on topics that are relevant to our community. Together, we make great things happen. We have a structure that focuses on action and positive results. 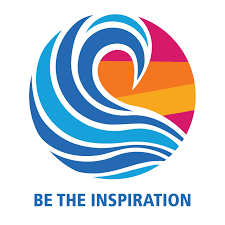 How did Rotary start... Read here..